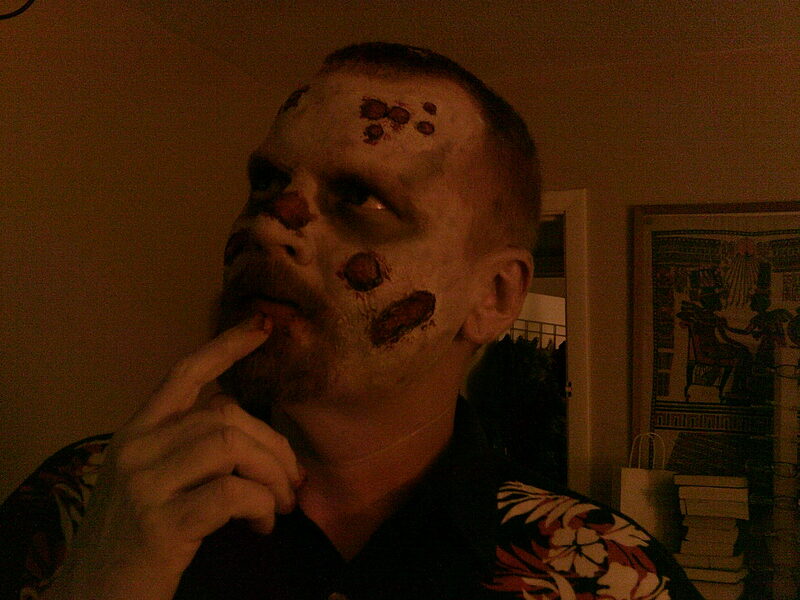 How do you like your zombies? Fast or slow? Intelligent or mindless? Flying or terrestrial-bound? Wait, do zombies fly? Well, I haven’t seen one fly yet, but I’m sure that it won’t be long. It seems like everyone is trying to come up with the next rung on the zombie evolutionary ladder. Don’t get me wrong, I love when something new is added to the genre, but I wasn’t complaining about zombies when all they did was shamble. I’ve seen a lot of reviews lately that say things like, “not the same old zombie story,” or, “the zombies were different and interesting.” Personally, I love a good zombie book or movie, regardless of whether or not the zombies are capable of in-line dancing or curling. I don’t care what its 40 time is, a walking corpse that is trying to kill and eat living people is definitely out of the ordinary. If you don’t think the old Romero-style zombies are interesting, let me know how bored you are when a few show up at your house. I’m totally down with a new take on the classics, but I still love the classics. Watch the original version and the remake of Dawn of the Dead. Despite the fact that they share a title, the zombies in the two films are very different, but I love both films and watch either one every time they’re on TV, even though they’re both in my DVD collection. To me, a good zombie story isn’t about the zombies at all. They are just a catalyst for the situation that the survivors find themselves in. Love it or hate, The Walking Dead is an immensely popular show that has attracted fans who weren’t shelling out money for whatever zombie related stuff they could get their hands on before it came along. Sure, it’s a show about the zombie apocalypse, but the zombies are usually just a back story. More often than not, the focus is on a man trying to raise his son under the absolute worst of circumstances, threats from the living, people grieving the loss of loved ones, or a character’s fight to maintain their humanity in an inhumane world. The zombies are slow, but you don’t really think of them as slow or fast, because you don’t really think of them much at all. The show isn’t about them, it’s about the survivors. I’m a zombie fan. I love zombie books, zombie movies, zombie television shows, zombie comic books, zombie action figures, and zombie anything else! If a new movie comes out that has flying zombies that shoot laser beams, I’ll go see it if the story looks good. If a book is released about a small group of people trapped in a confined space while a horde of shambling, Romero-style zombies tries to get inside and eat them, I’ll read it, providing it is well written and has some good characters. When folks ask me if I like fast or slow zombies, I always reply, “Yes! Absolutely!” because I’ll take them any way they come. 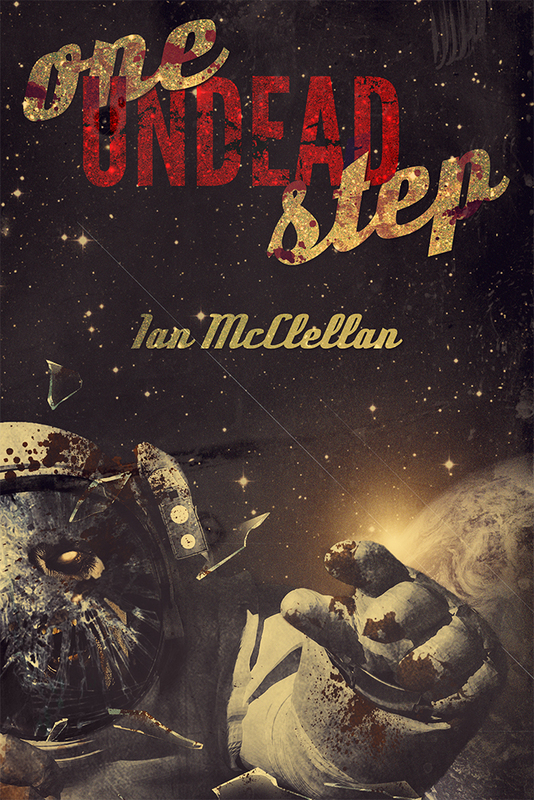 About the author: Ian McClellan was born in a small harbor town in southwest Ireland. In an effort to be cliché his parents moved the family to New York when he was thirteen. Once a promising up-and-comer in the world of competitive eating, his career was cut short by an ACL injury. He now resides in Florida with his dogs and drives a truck for a living, but is crossing his fingers and hoping his writing career will earn him enough money that he can tell his boss where to stick it. I’m down with what’s said here. I’m was a big zombie fan before zombies became popular, so it’s very cool to have the sub genre blow up like it has. 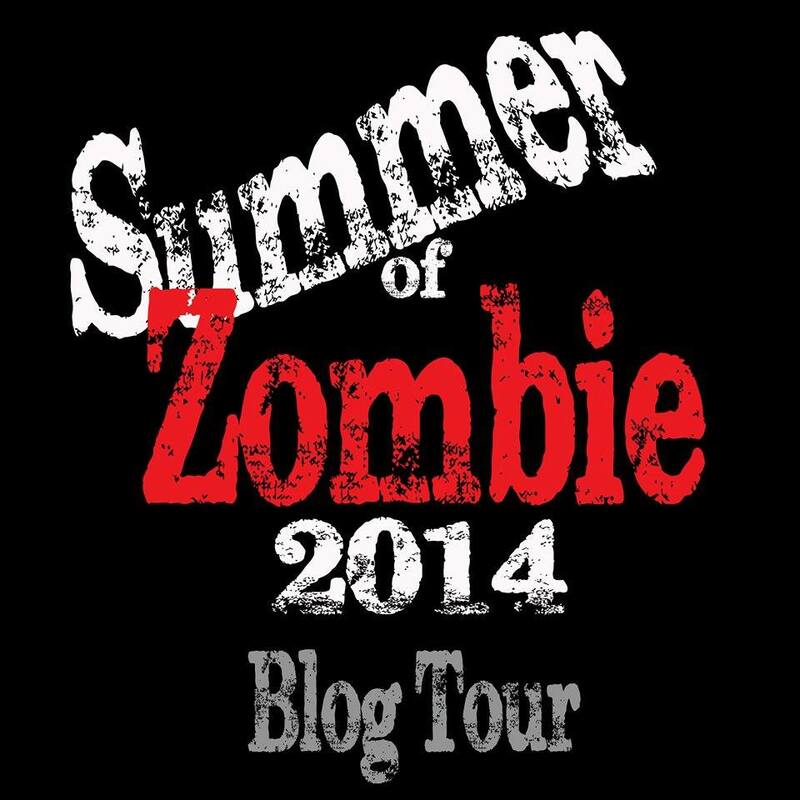 So check out this Summer of Zombie Blog Tour’s recent post by Ian McClellan. I agree with it so much it feels as though I wrote the piece.